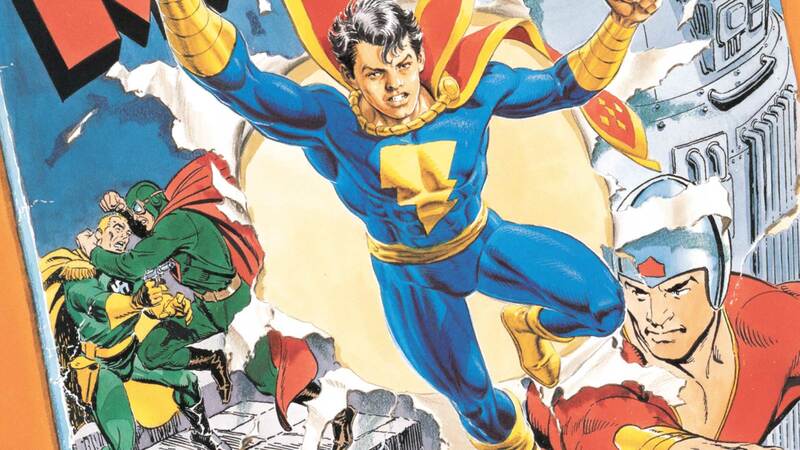 The superhero formerly known as Captain Marvel (now known as Shazam) was able to share his powers with many people, forming a family of fellow heroes. Among his most trusted and close lieutenants was Freddy Freeman, a young man was became seriously injured during a battle between Captain Marvel and the evil Captain Nazi. When ordinary medical care could not save his life, Billy Batson shared a portion of his powers with Freddy in an effort to heal him. It did that and so much more. Now, whenever Freddy says the name of his idol Shazam out loud, he transforms into a superhero himself named Captain Marvel Jr.
Captain Marvel Jr. has all the same powers as the original Captain Marvel, but unlike Billy Batson, he remains his youthful self and doesn't transform into an adult when saying the magic words. Sadly, while in mortal form, Freddy would also remain crippled from the injuries sustained from being caught in the crossfire of the battle. Freddy served faithfully at the side of his mentor and his sister Mary for many years, and for a time he even replaced Billy Batson when he became the new Wizard at the Rock of Eternity. In the post-Flashpoint reality, Freddy Freeman is actually Billy Batson's foster brother, and goes by the name Shazam Jr., as part of a larger, extended Shazam family. 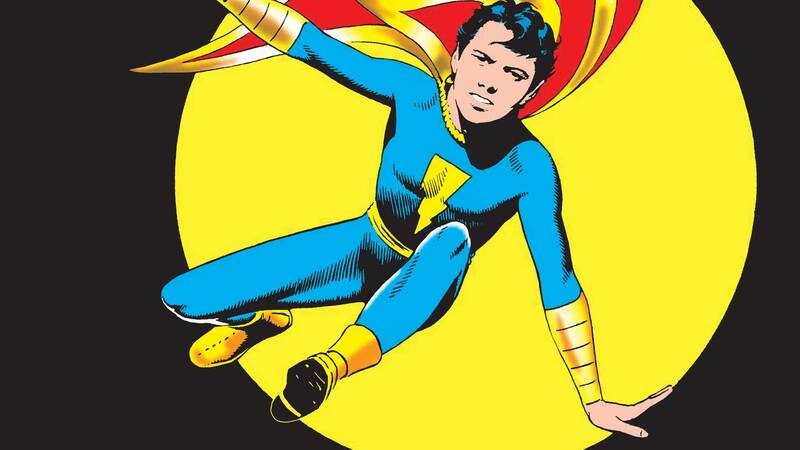 For more on Captain Marvel Jr.'s history, visit his page on DC Universe.com.